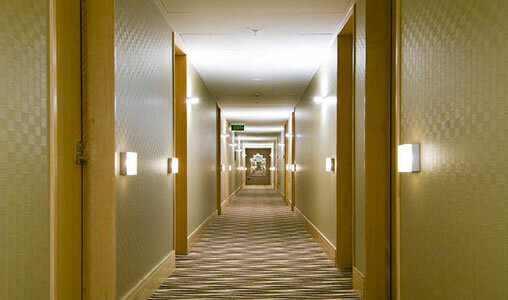 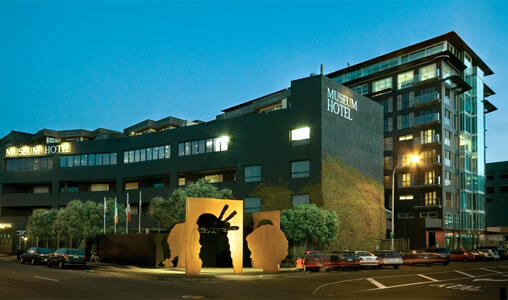 The Museum Hotel is a luxury hotel located in the centre of Wellington city perfectly suited for both corporate and leisure guests. 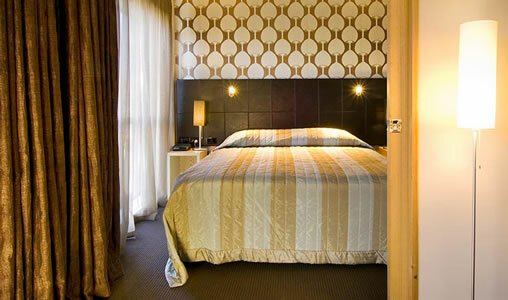 Alongside traditional hotel studios, the Museum Hotel offers apartment style suites featuring exquisitely appointed bathrooms complete with luxurious bathtubs for two and rain-shower shower heads; the kitchens are equipped with European fittings including espresso machines and washer/dryers. 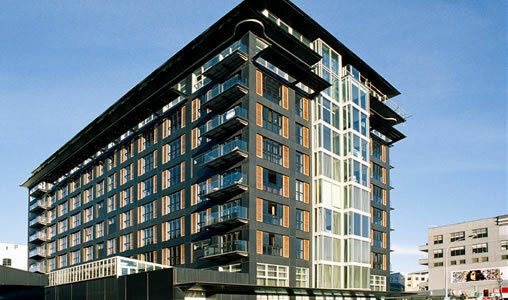 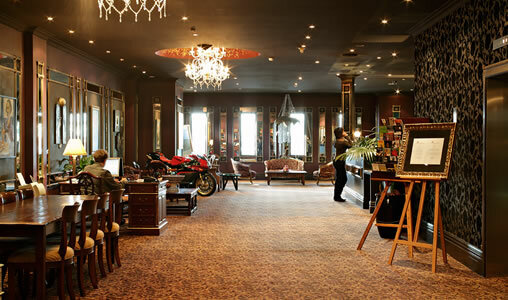 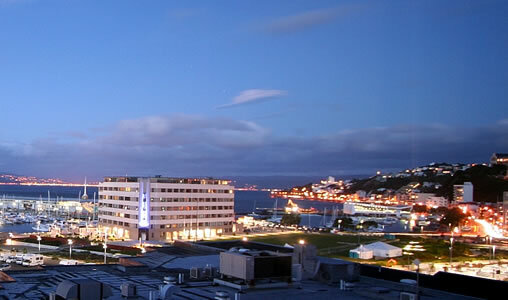 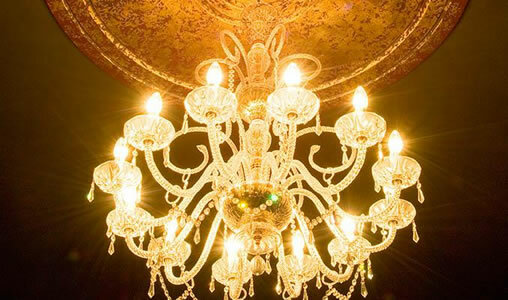 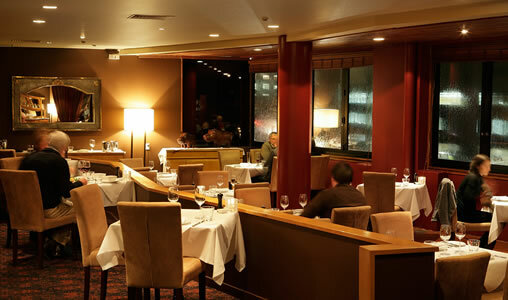 Being a locally and privately owned hotel, the Museum Hotel is able to offer a more personalized level of service and an interesting interior, including housing the owner’s extensive and vibrant art collection and the reception staff being dressed by a young local Wellington designer, Alexandra Owen.